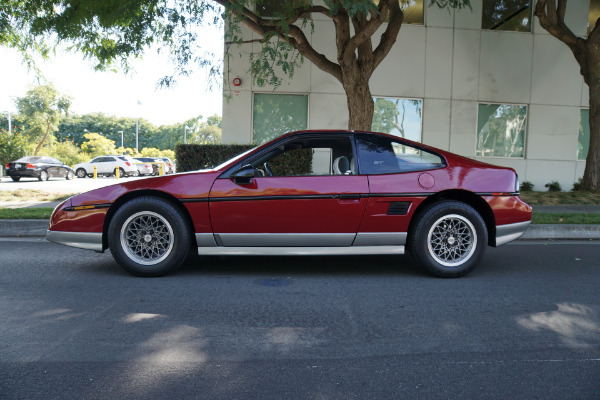 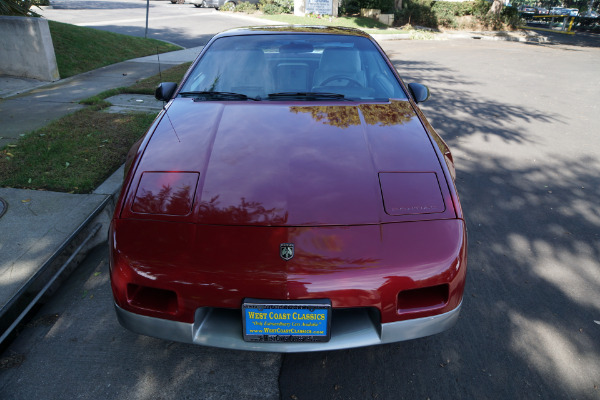 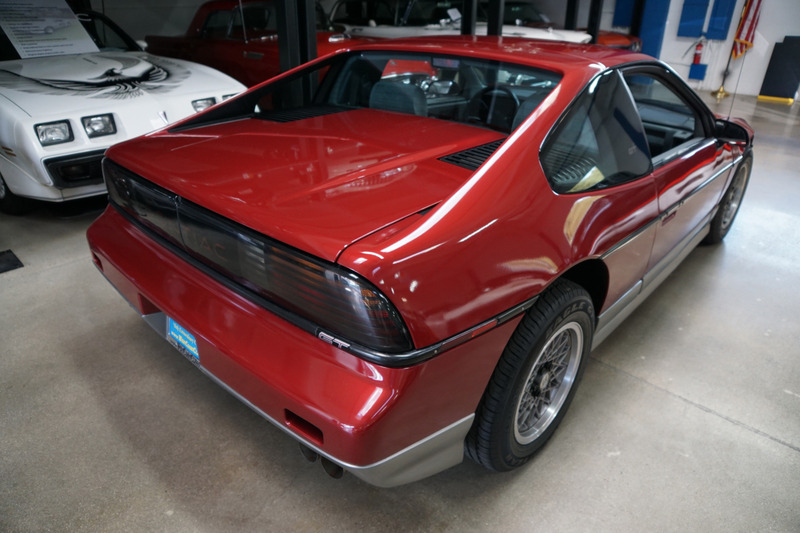 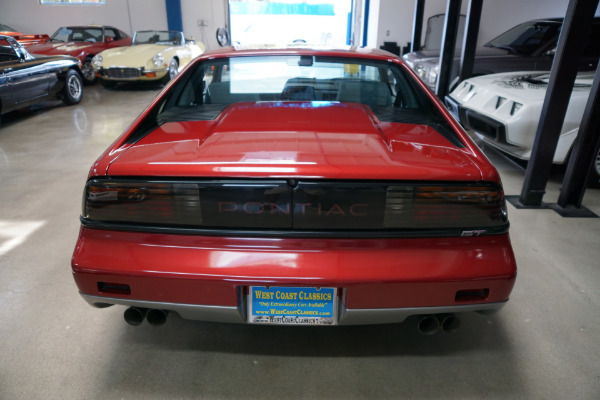 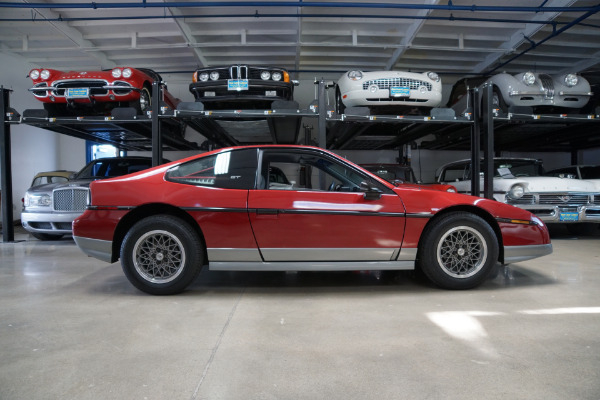 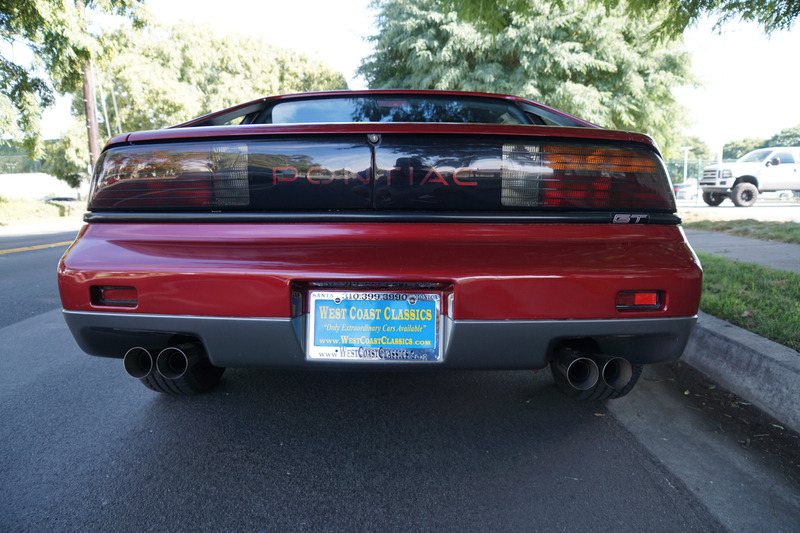 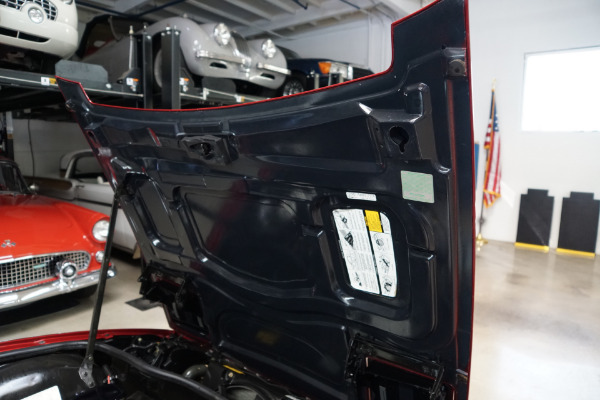 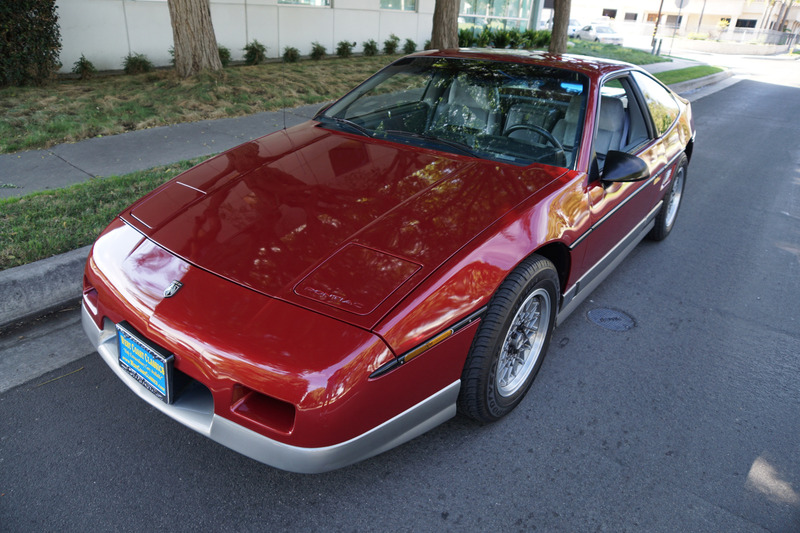 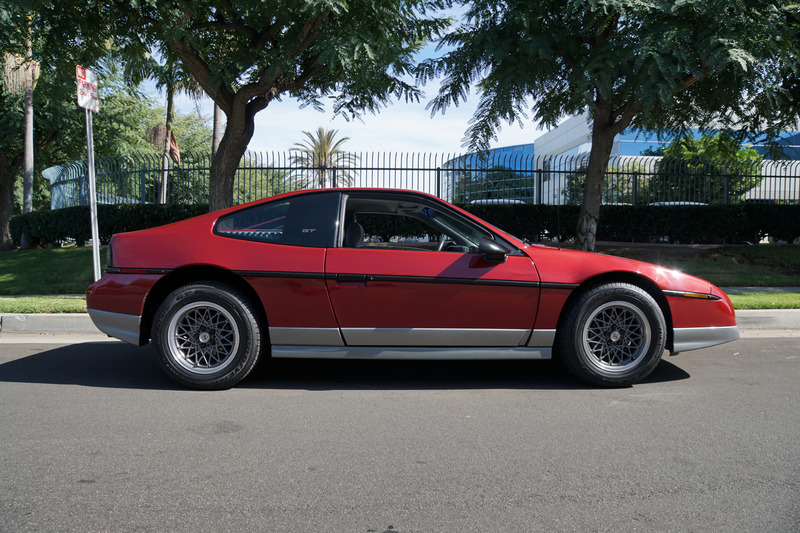 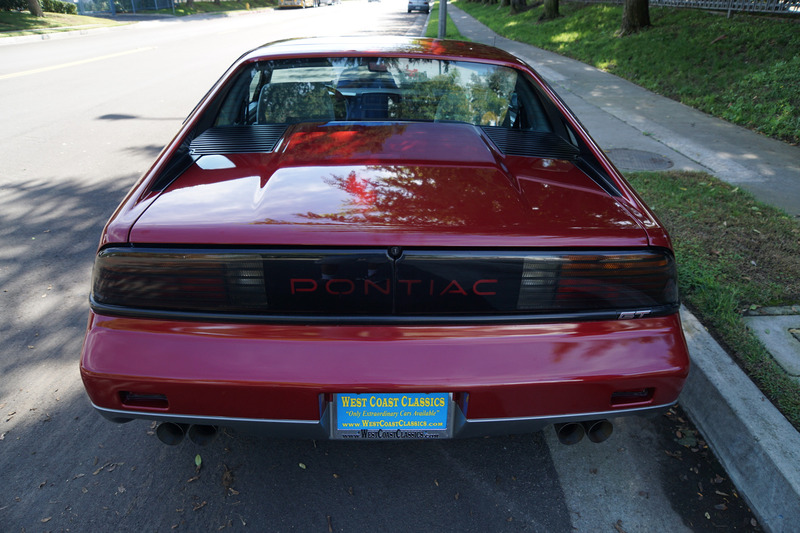 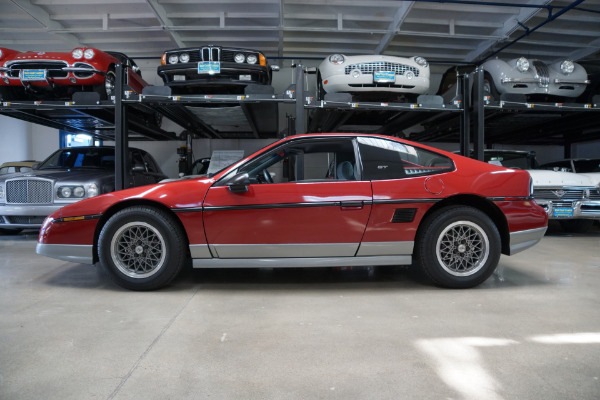 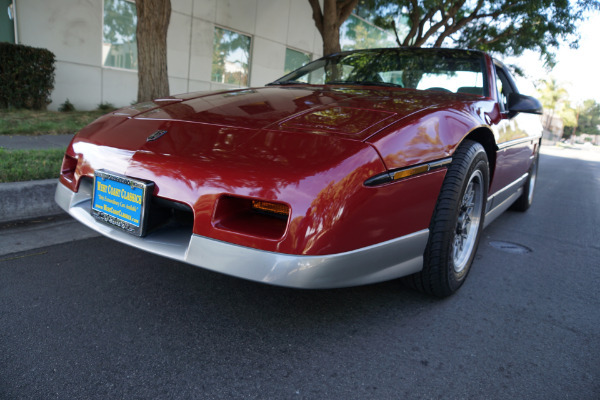 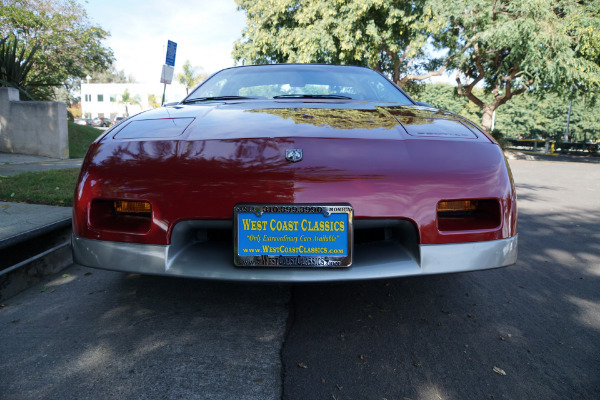 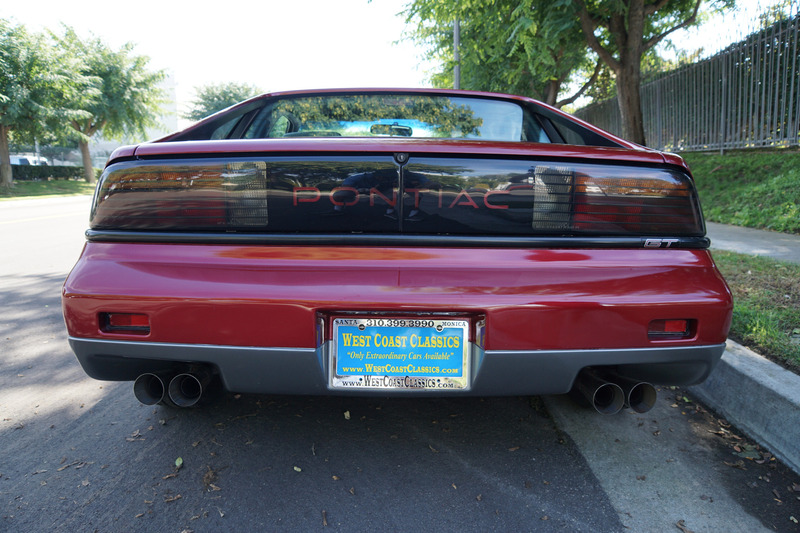 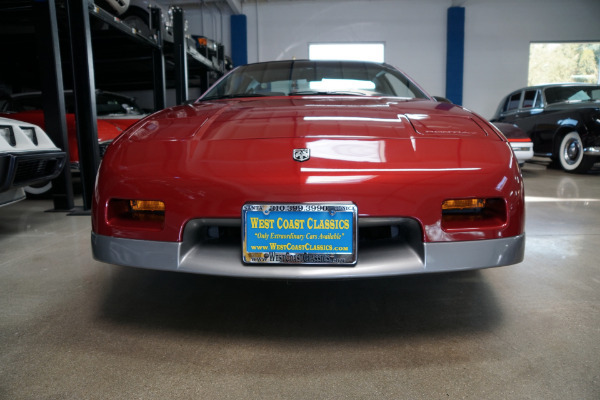 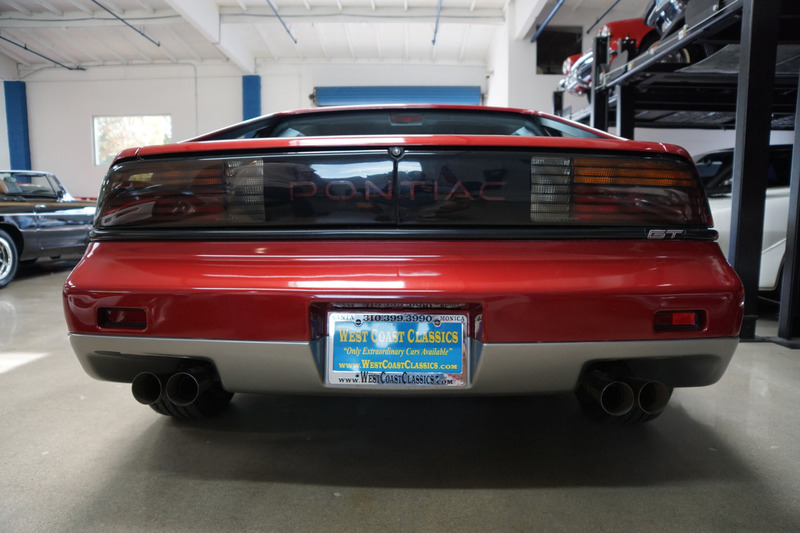 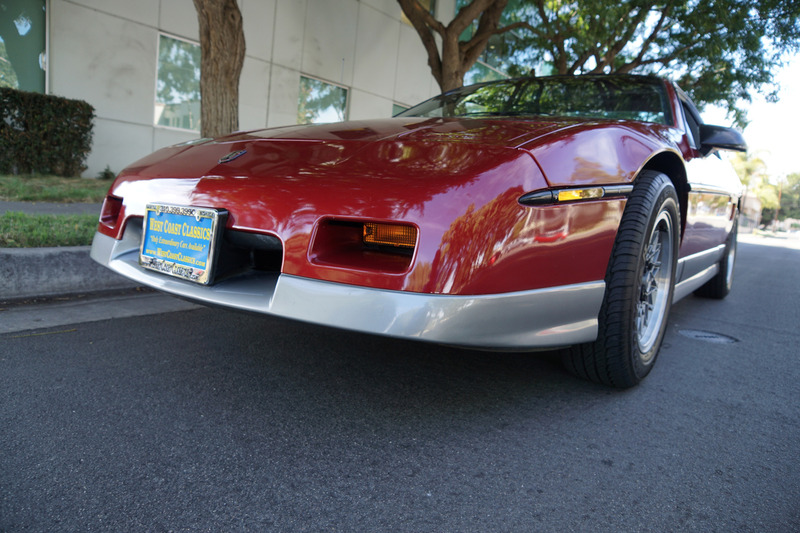 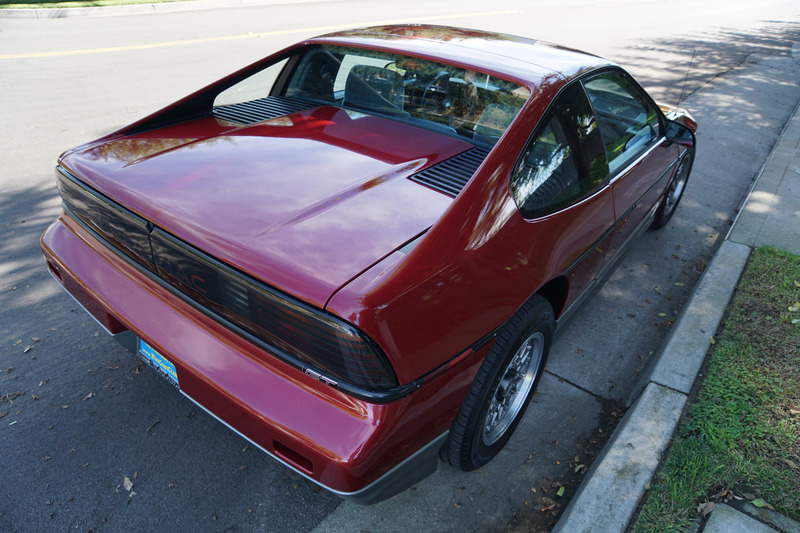 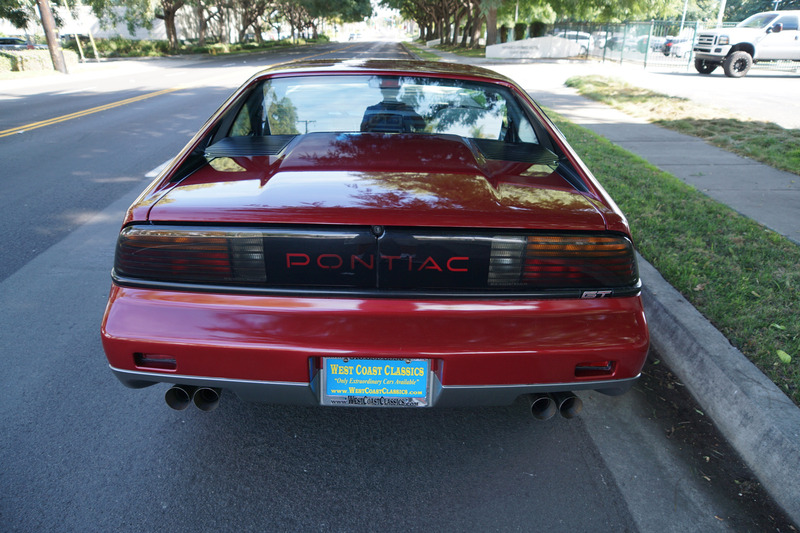 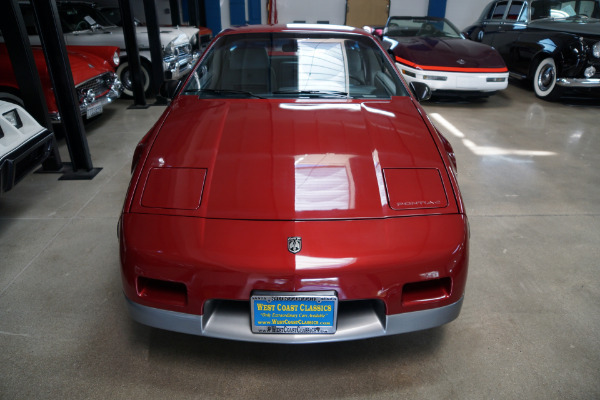 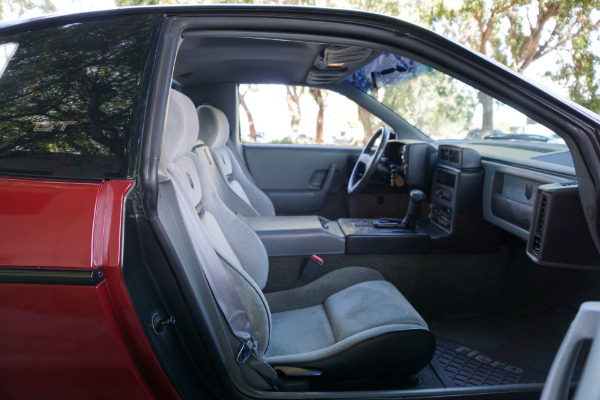 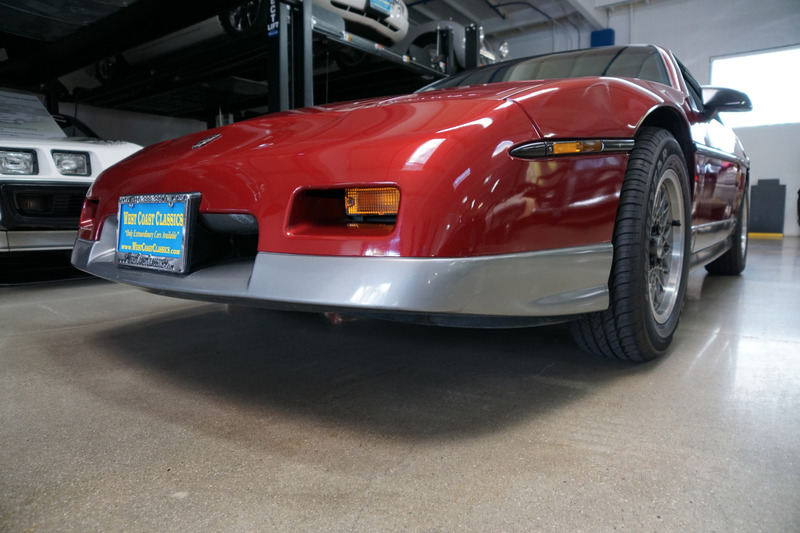 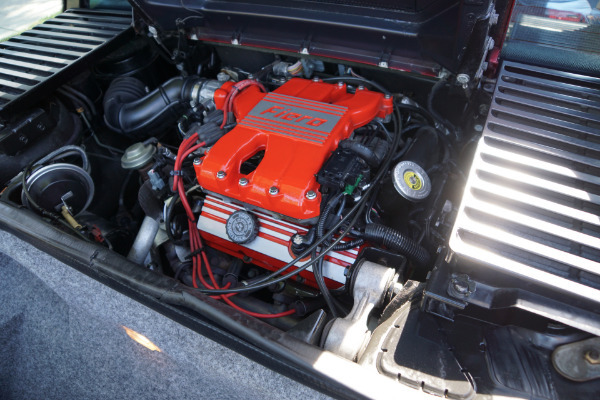 West Coast Classics are proud to present a very collectible example of this original southern California 1987 Pontiac Fiero GT 2.8L 6 cyl Coupe with 13K original miles in it's original 'Burgundy Metallic Red' color paint with a 'Gray Cloth Tweed' interior! 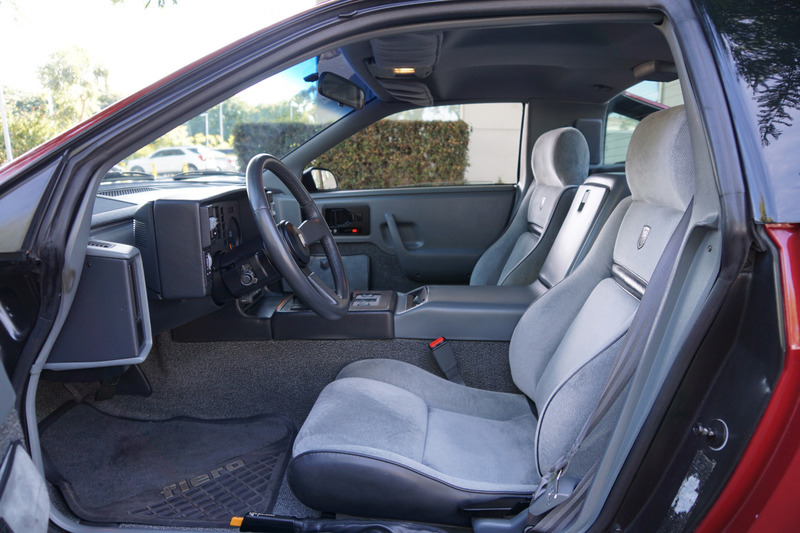 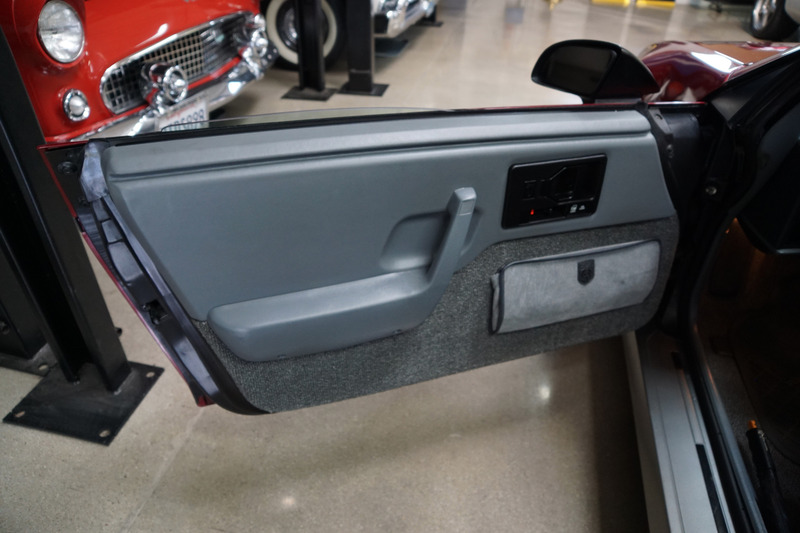 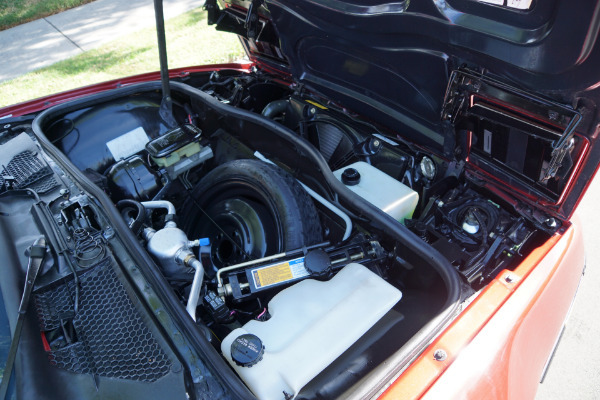 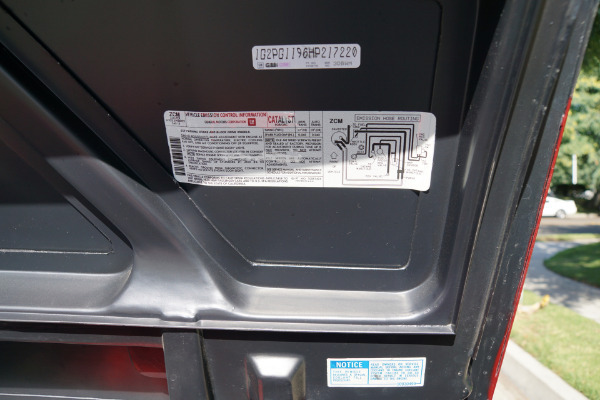 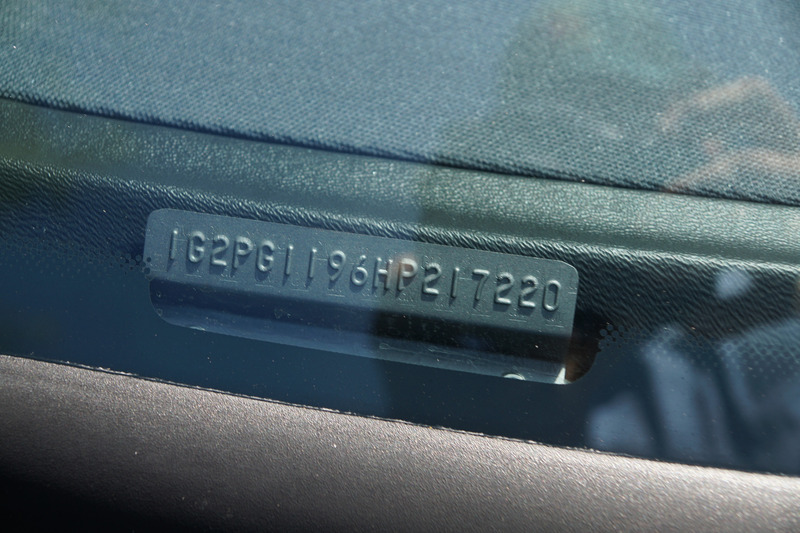 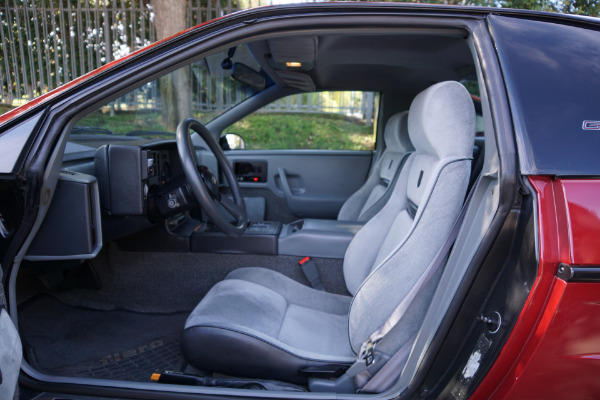 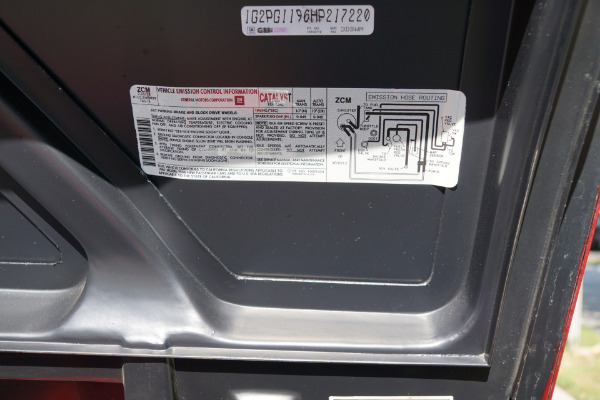 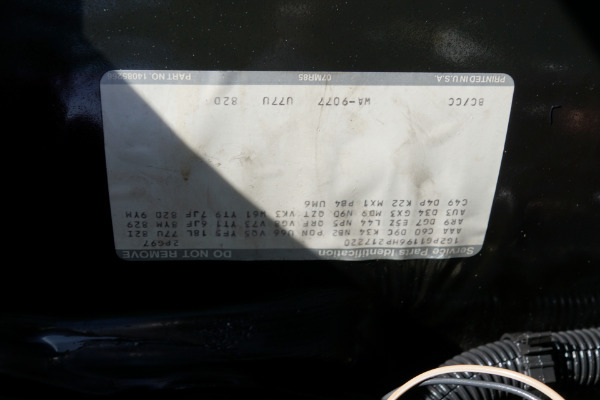 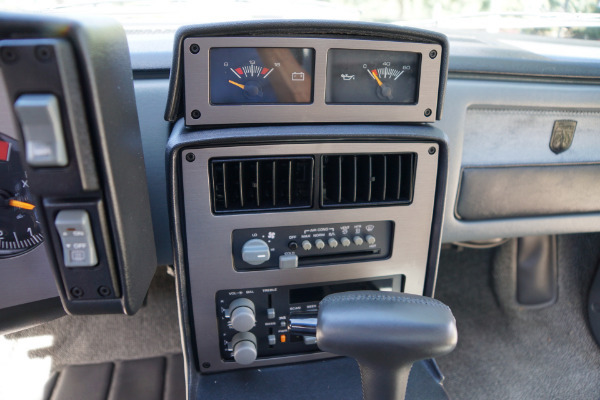 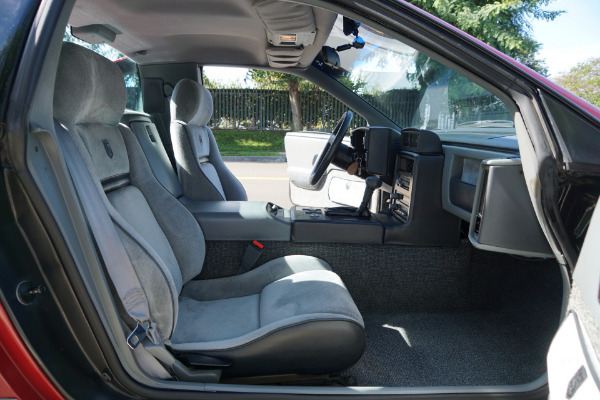 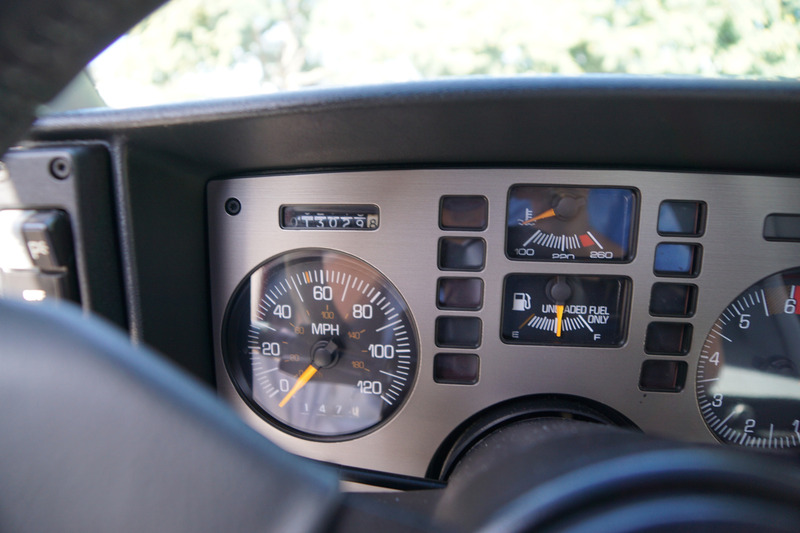 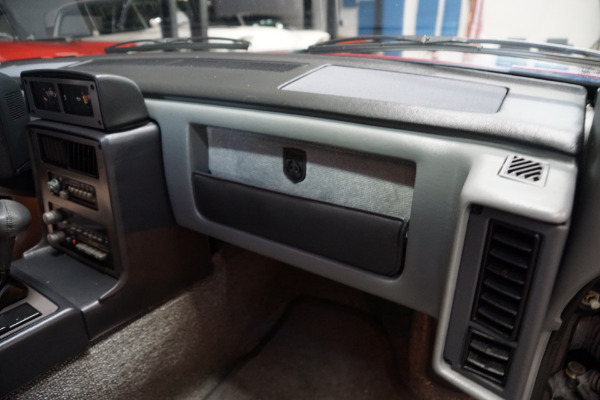 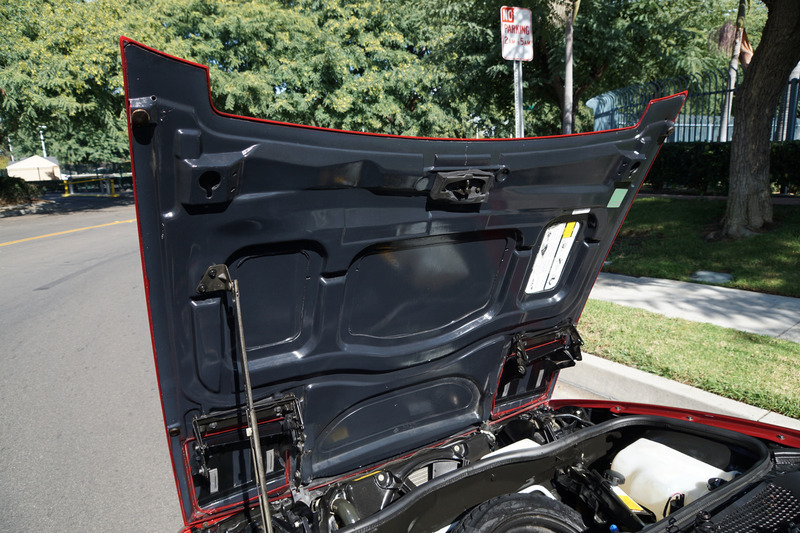 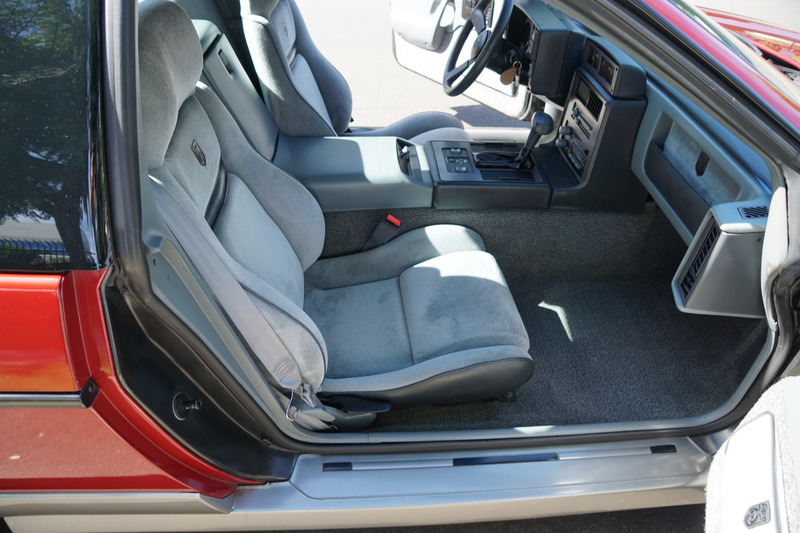 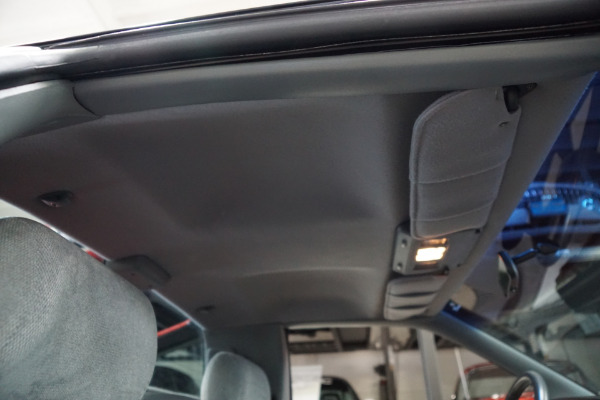 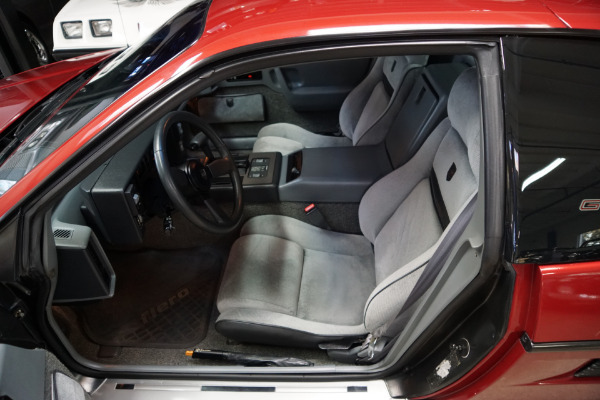 The car has an automatic transmission with factory air conditioning, sport wheels and power brakes. 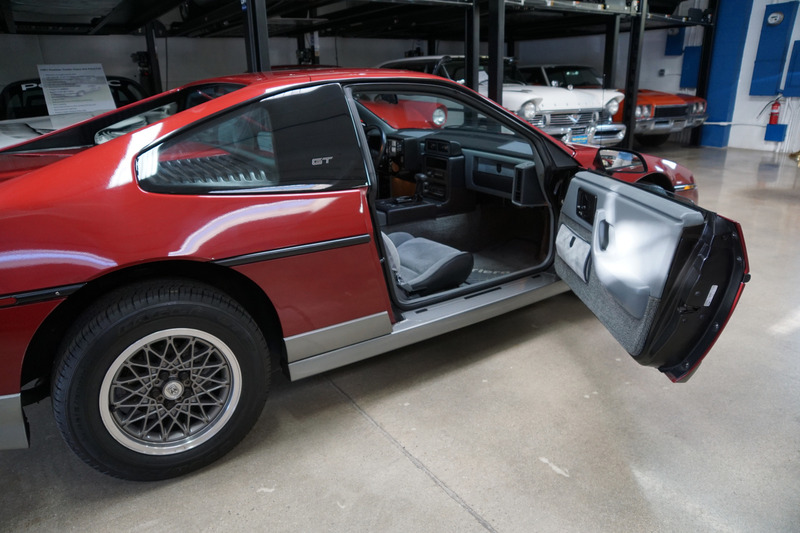 This particular example was obviously the pride and joy of its two previous southern California owners and was also obviously always garaged. The car boasts only 13K original miles with it's original paint and interior which is quite unspoilt and indicative of such low miles. 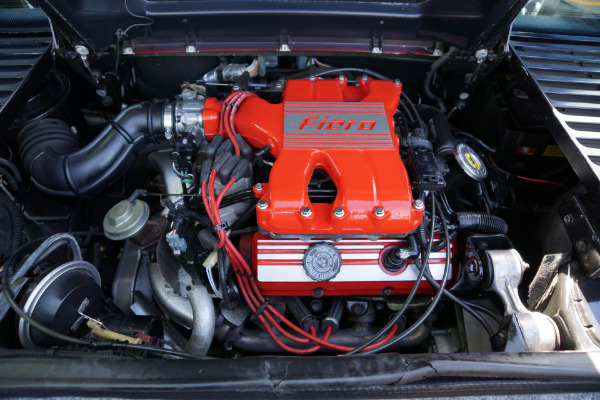 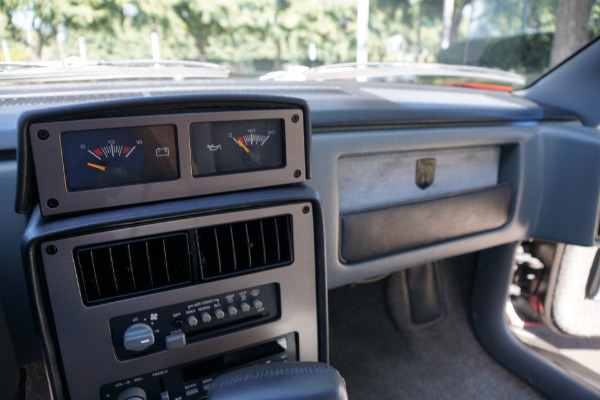 The car was obviously always well cared for and is remarkably unabused for a car of this age! 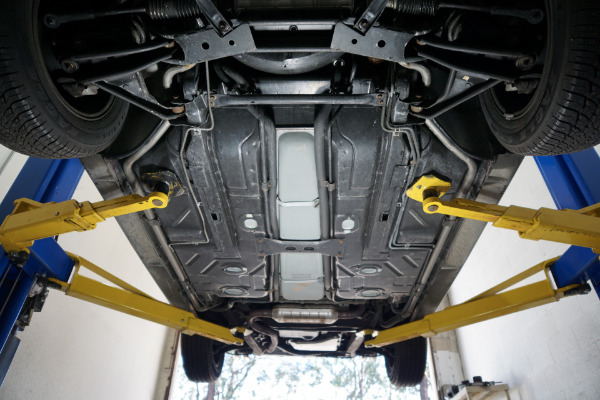 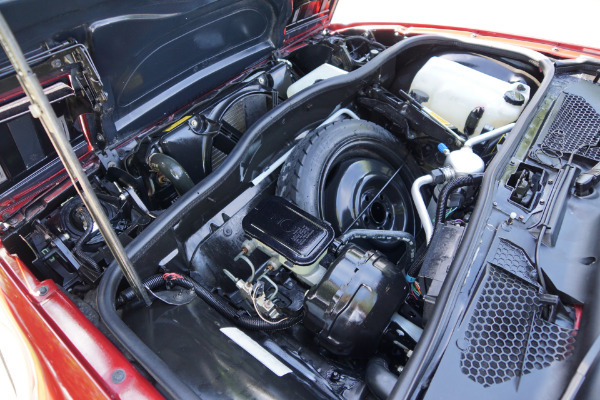 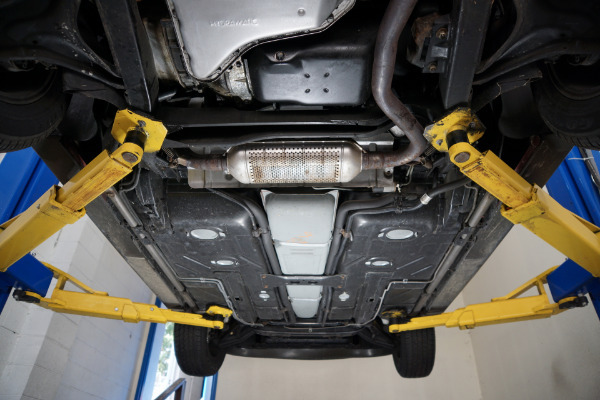 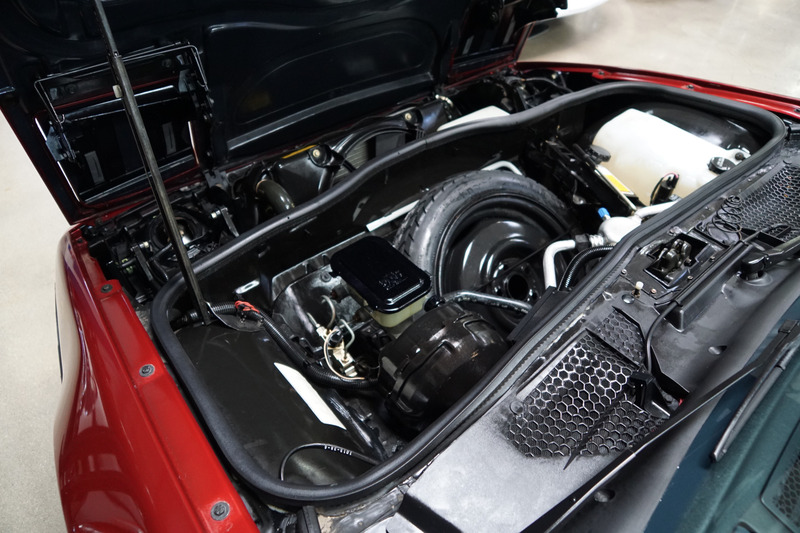 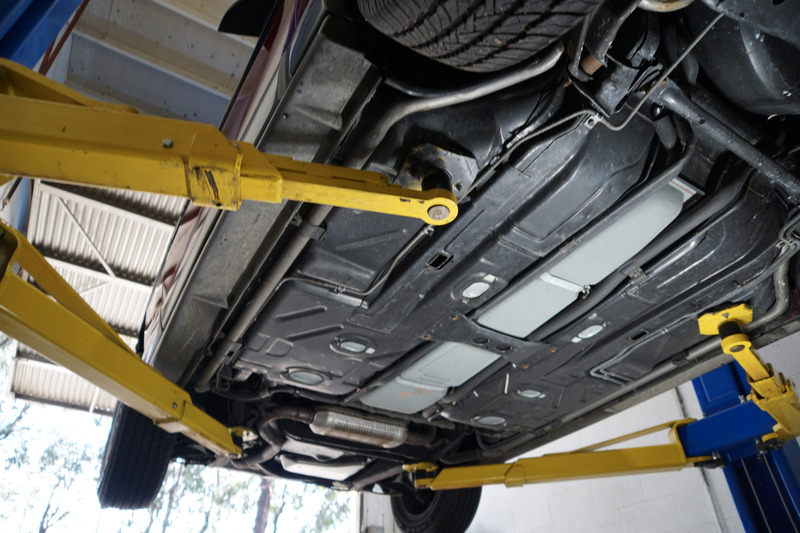 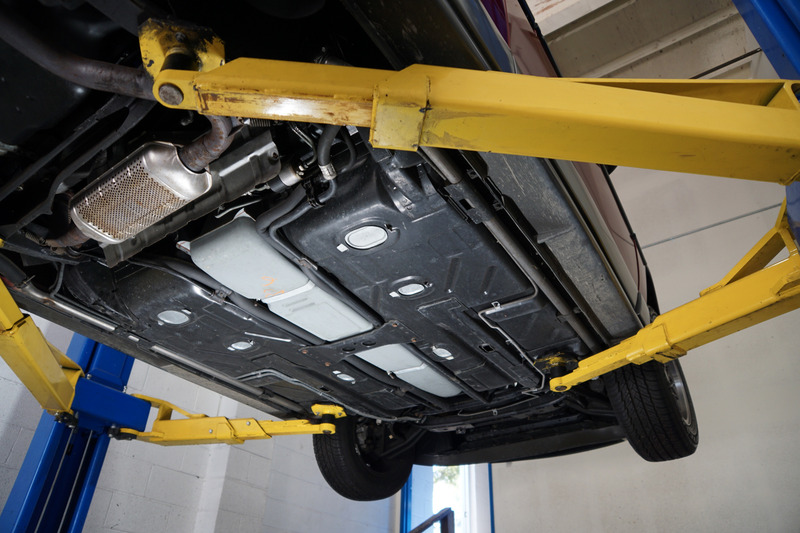 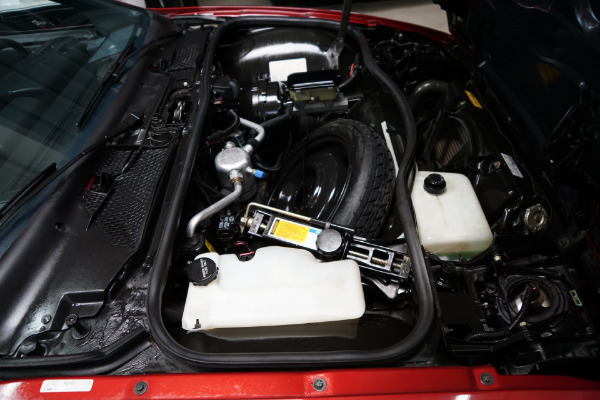 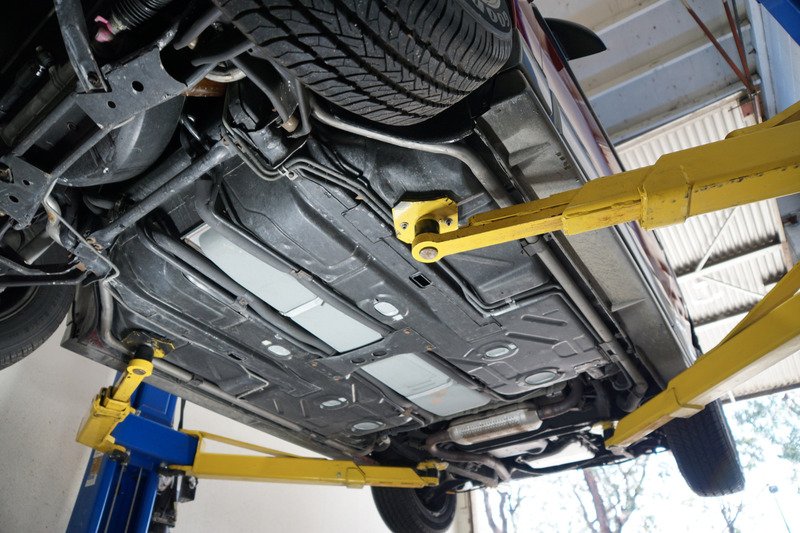 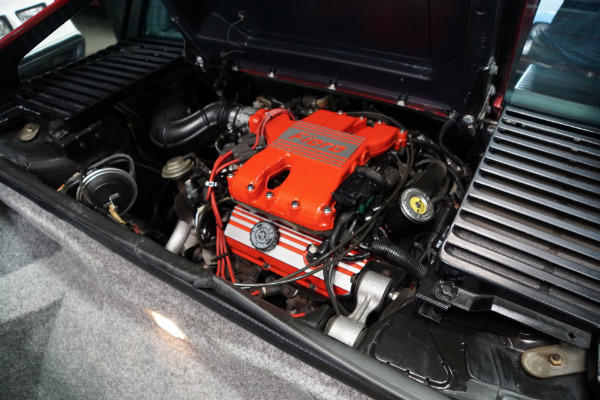 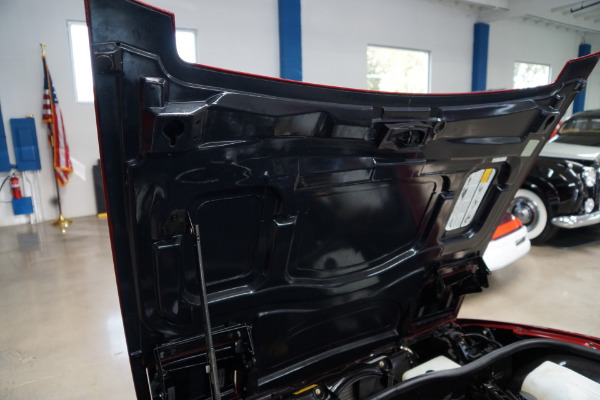 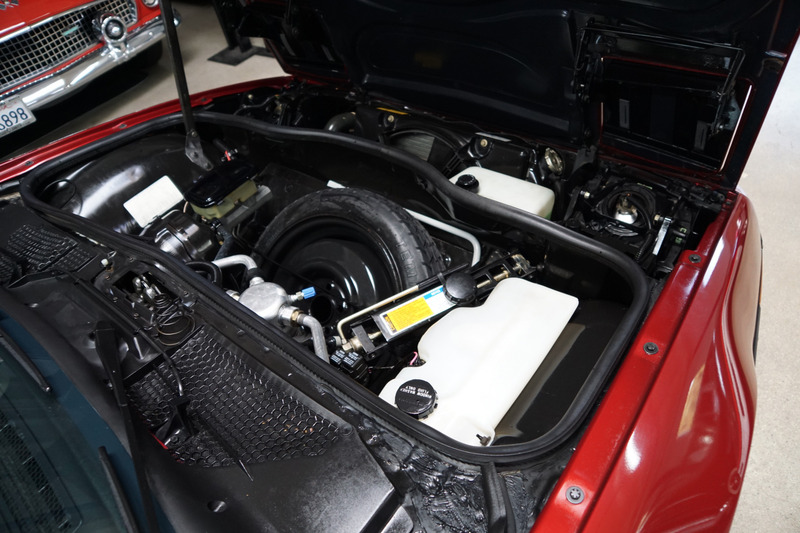 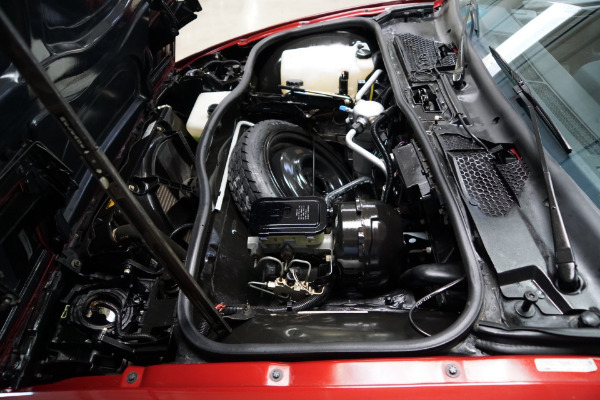 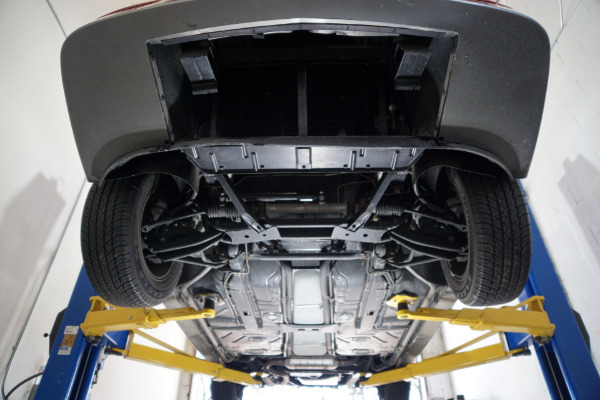 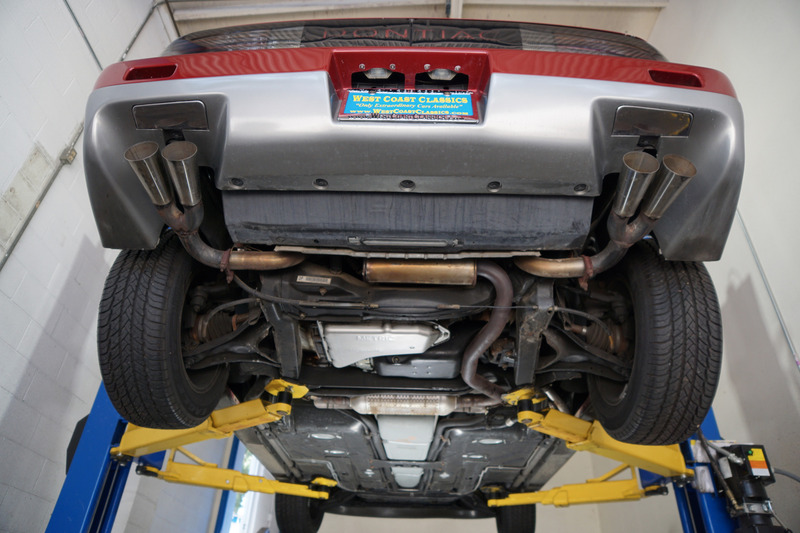 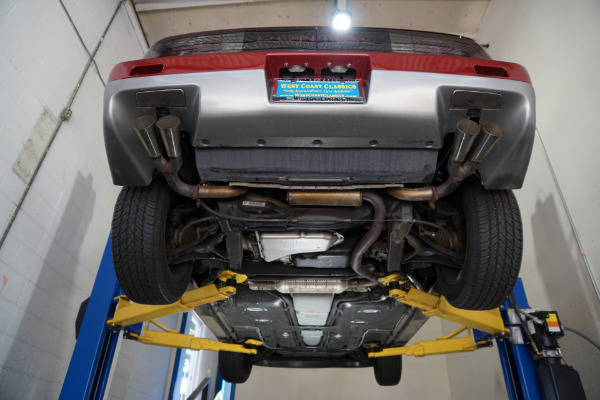 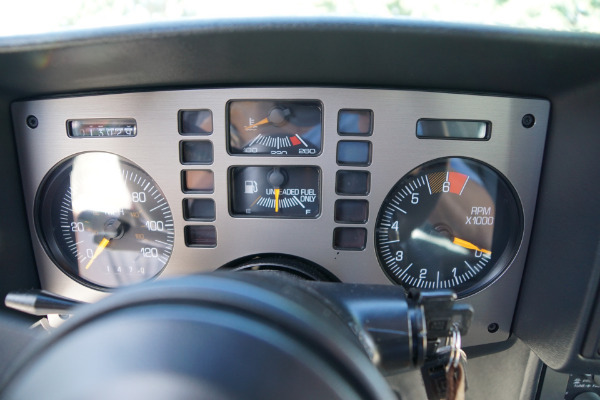 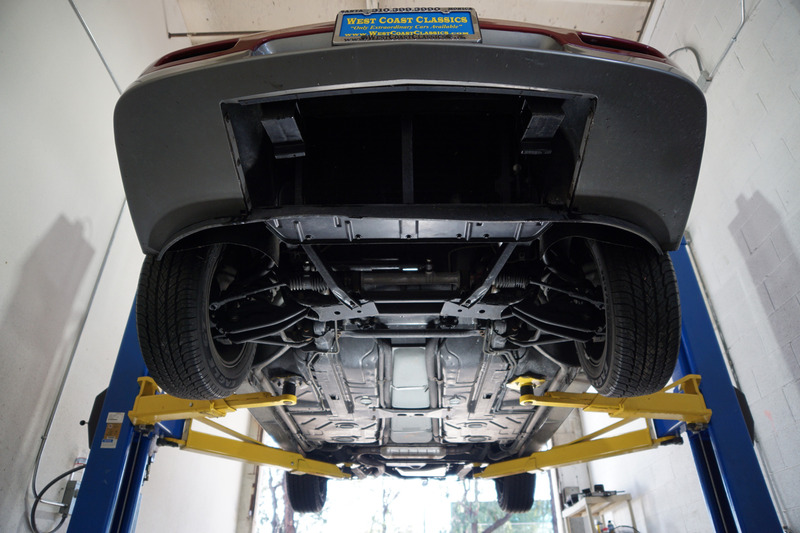 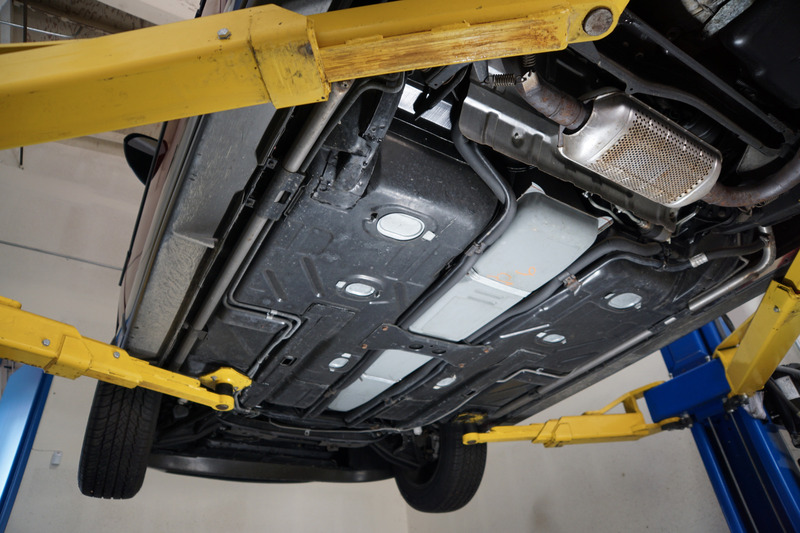 This particular model must be seen and driven to be fully appreciated - the car drives as good as it looks with the transmission shifting smoothly through the gears and the temperature always remains cool. 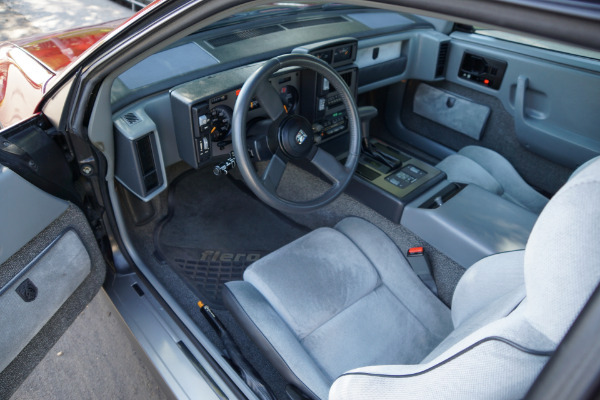 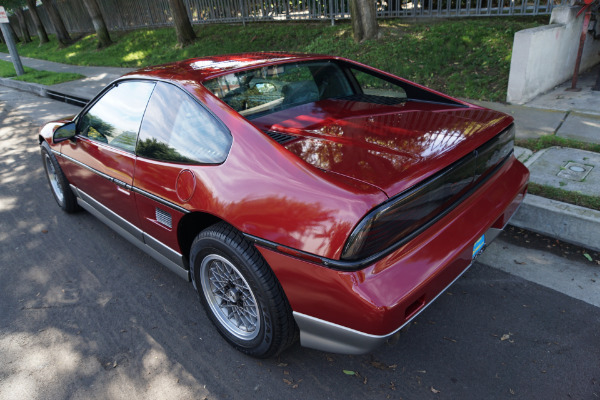 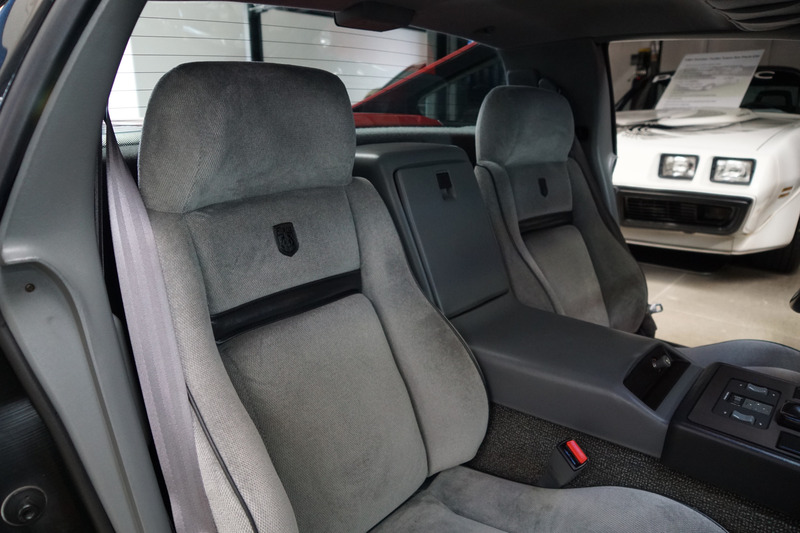 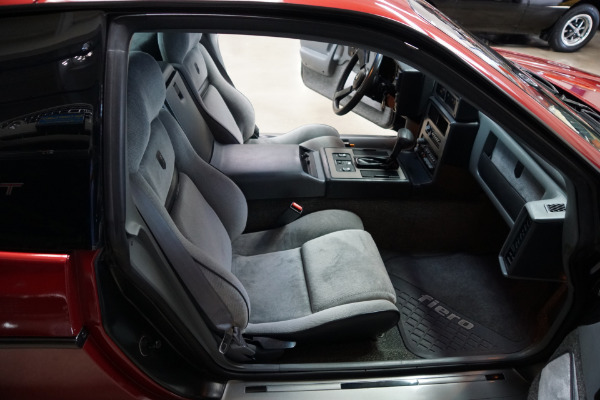 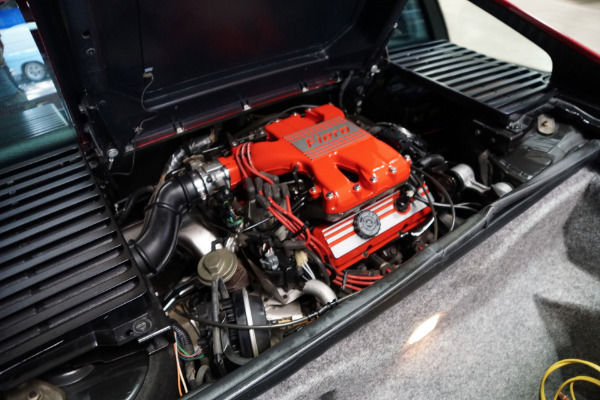 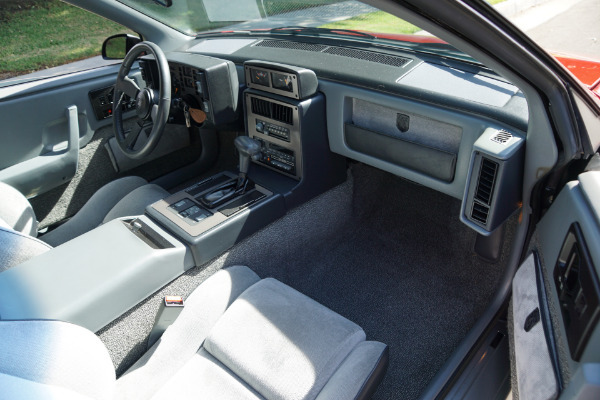 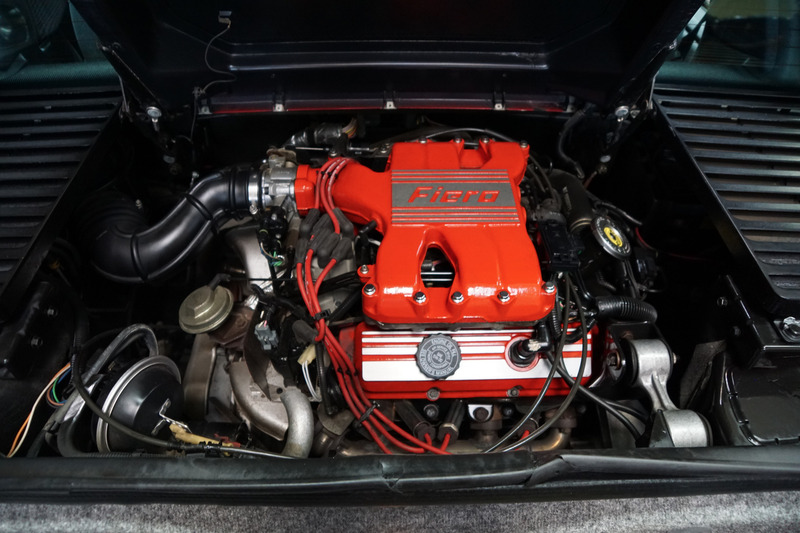 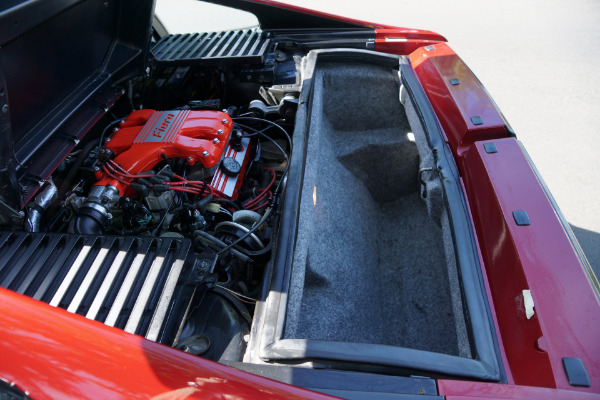 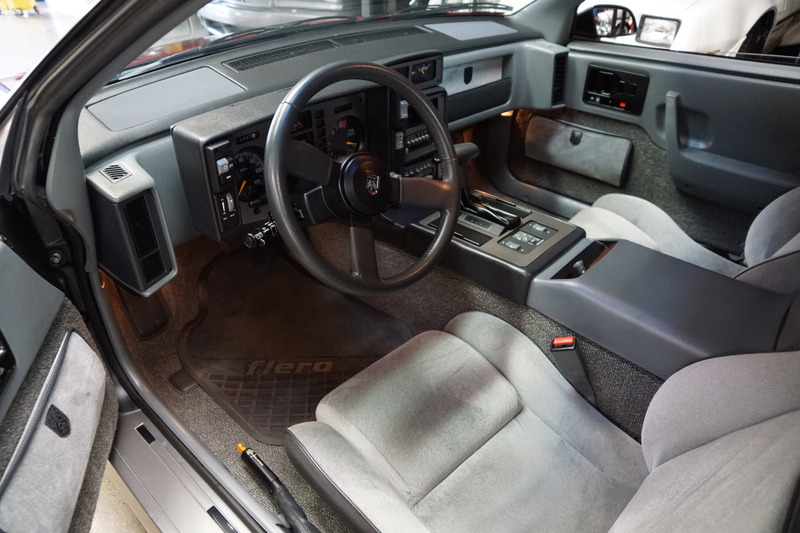 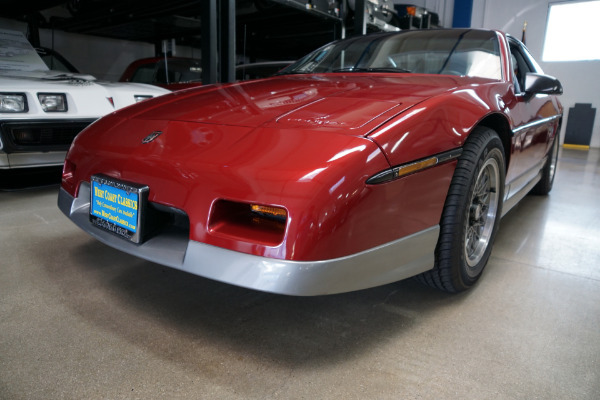 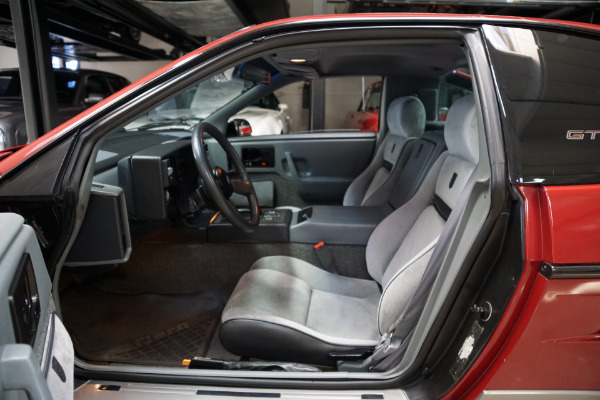 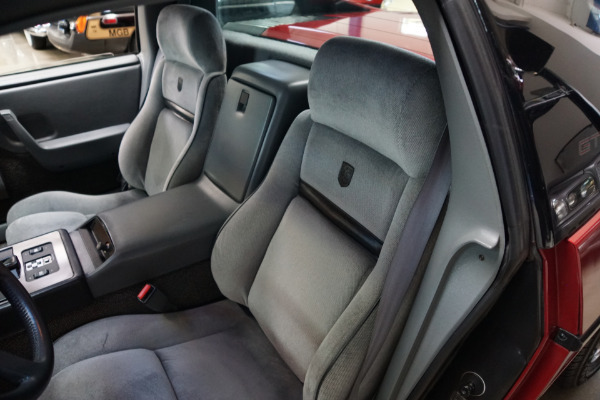 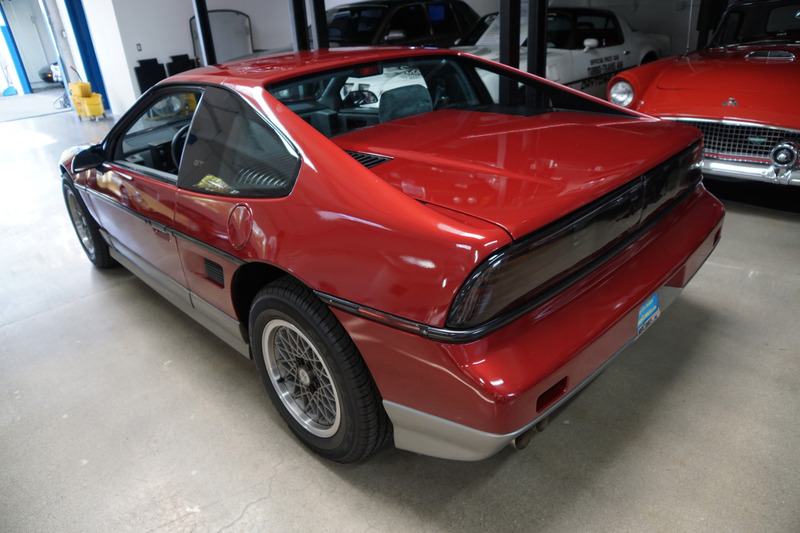 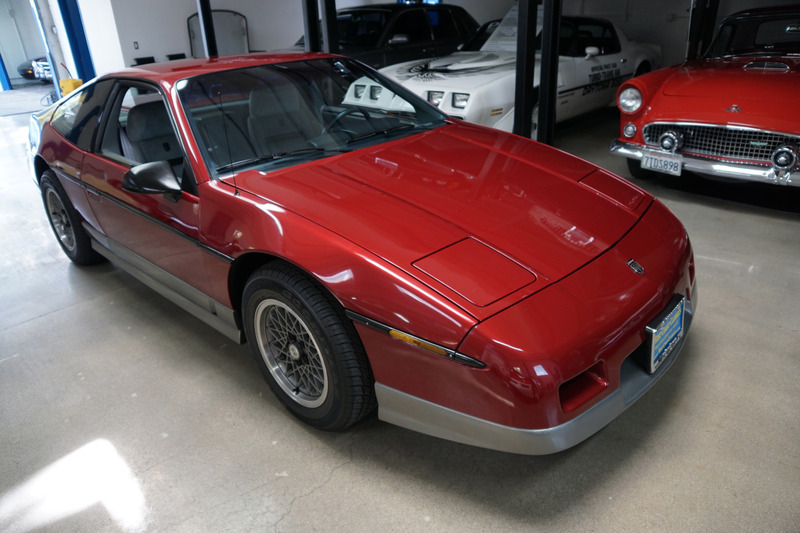 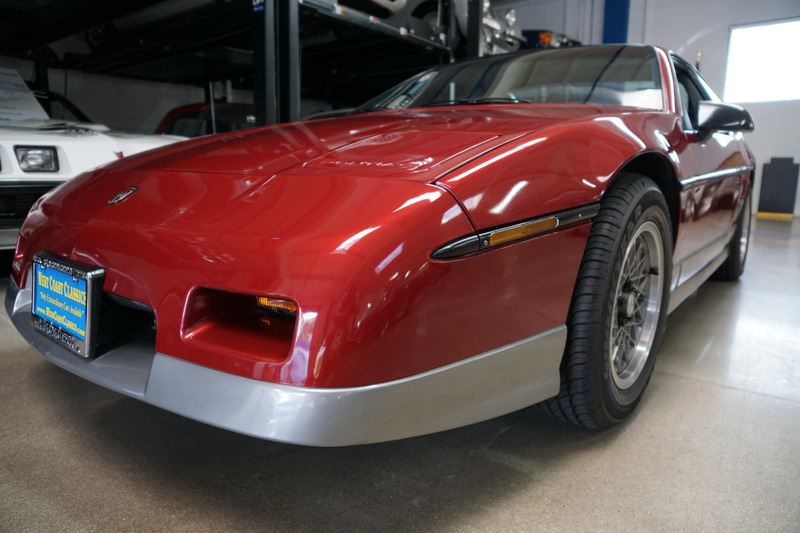 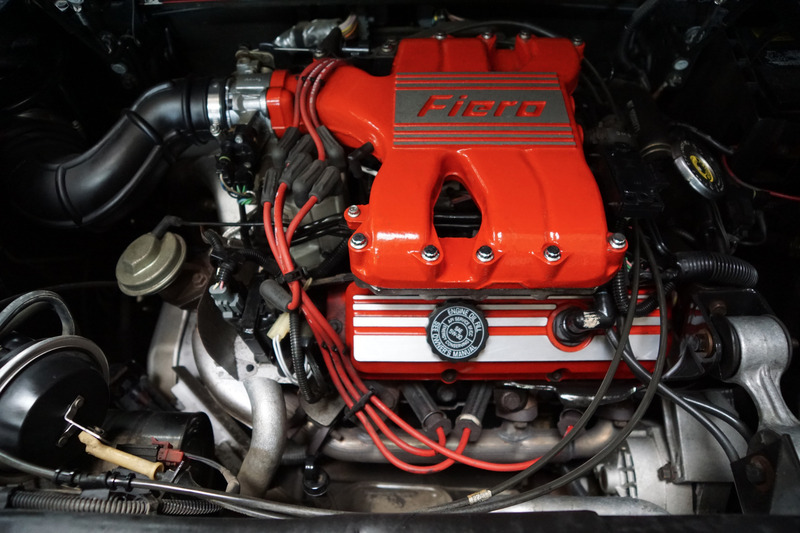 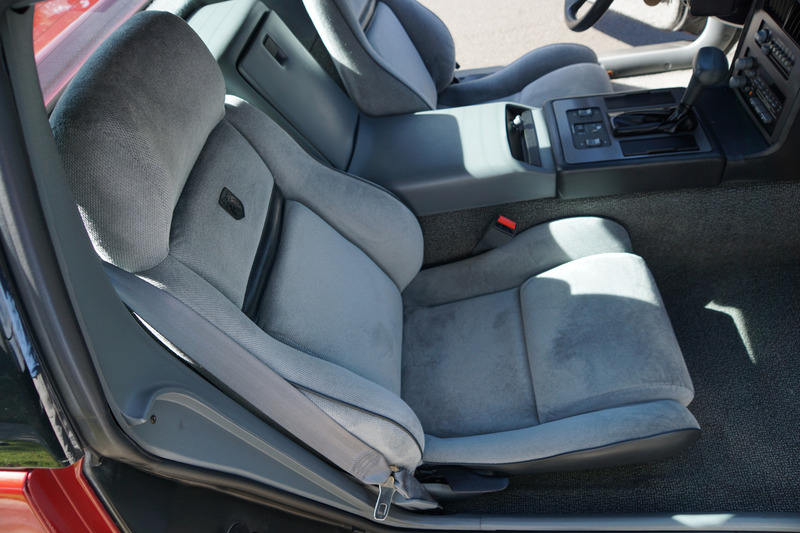 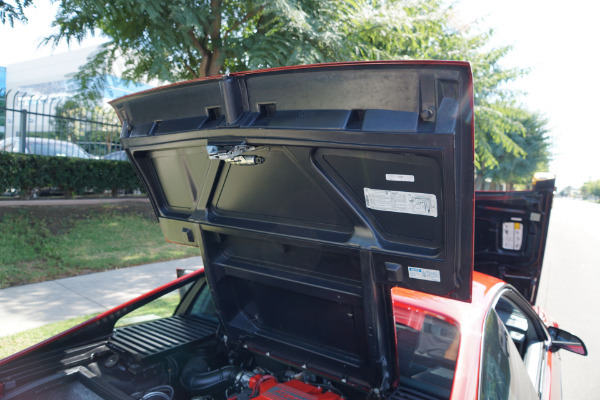 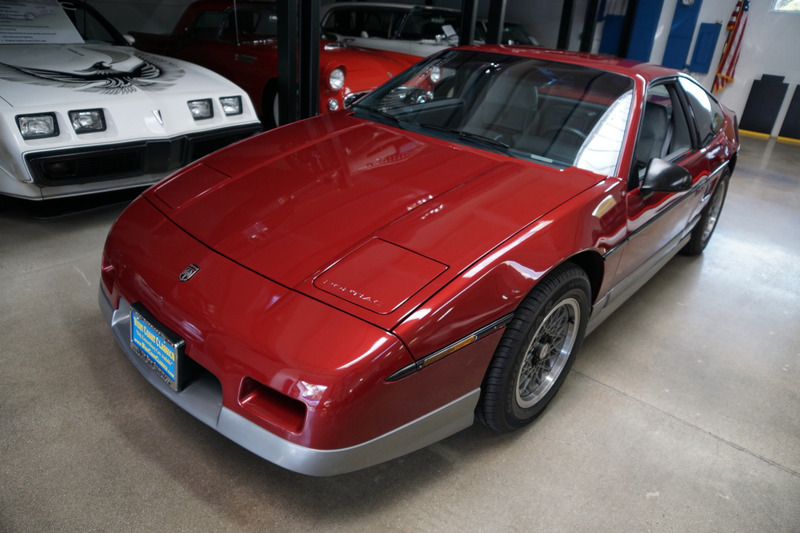 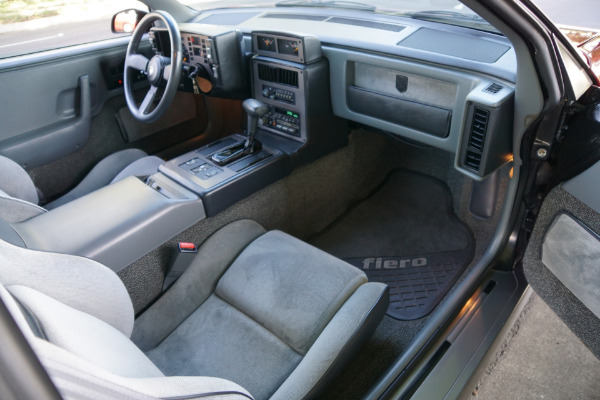 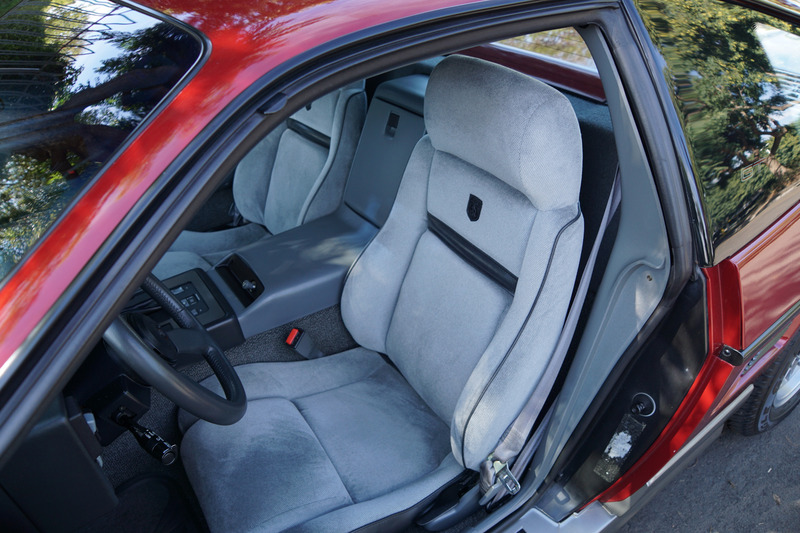 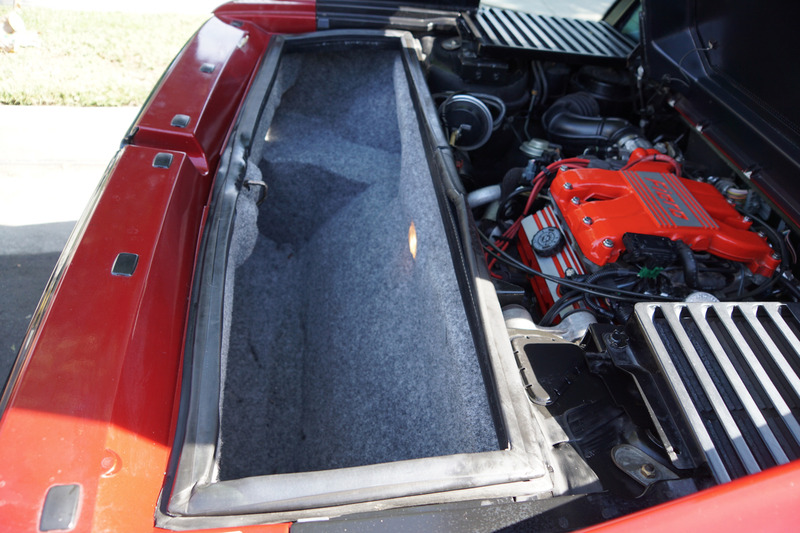 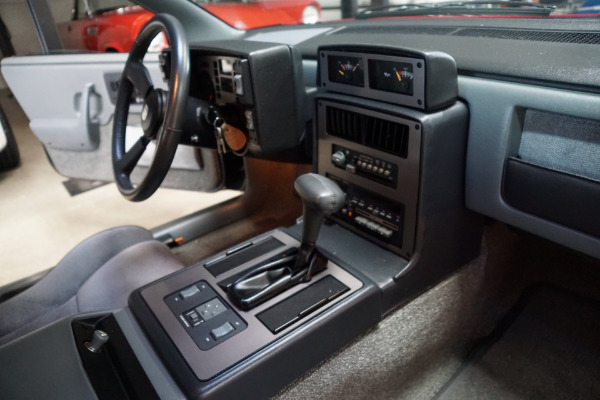 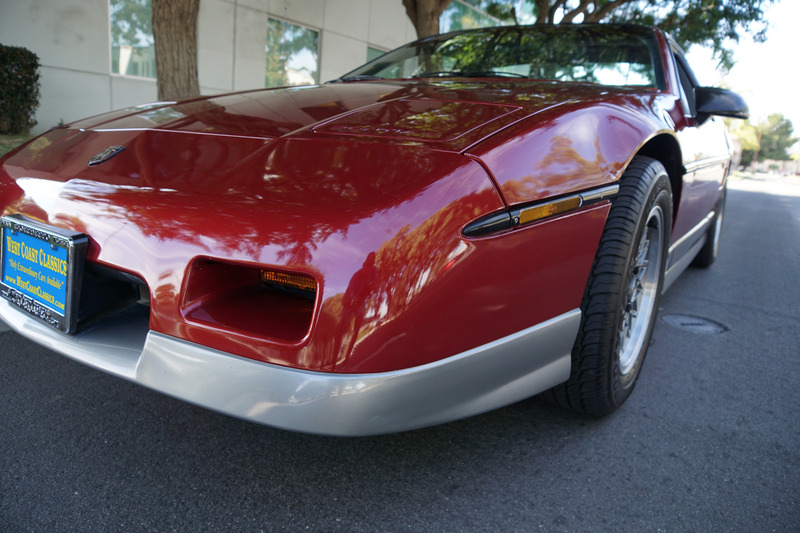 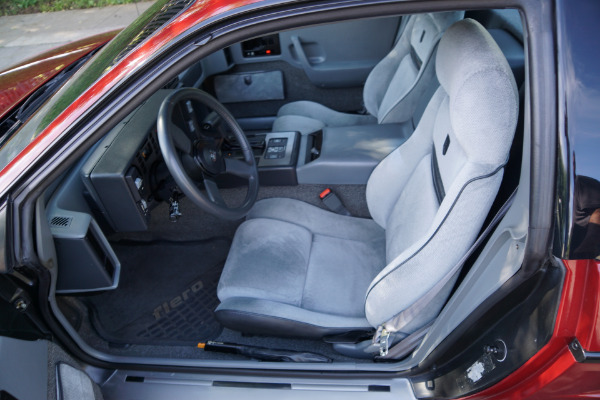 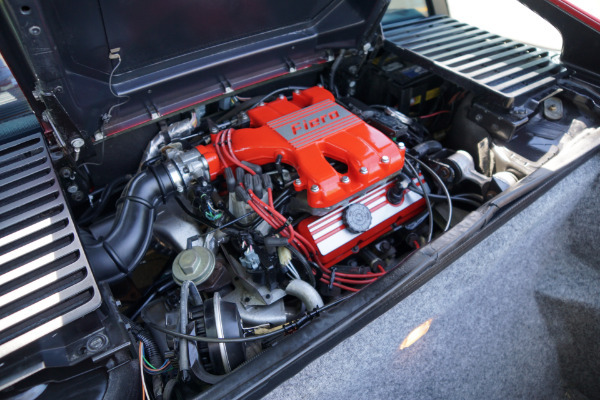 This is one very unique and very attractive all American mid eighties sports car and this must surely be one of the very few unabused example's left available of this 1987 Pontiac Fiero GT with only 13K original miles.